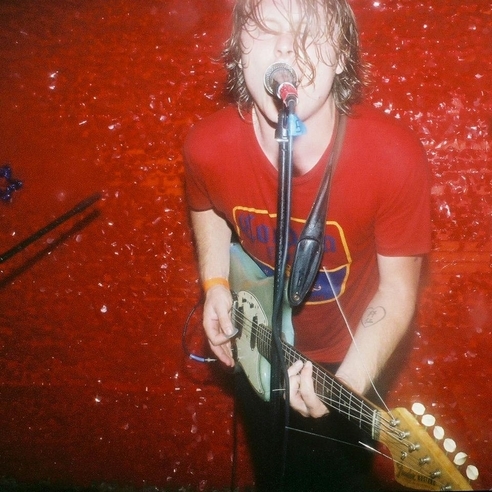 Ty Segall will be playing at The End on Monday January 28th with Ex-Cult. You can get your tickets now – which would probably be a good idea. Thanks for the solid year, guys.